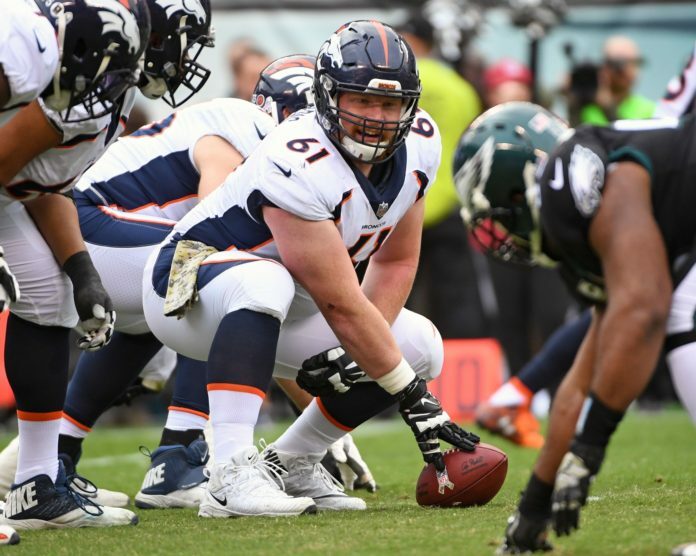 It’s been an active offseason for the Denver Broncos in 2019 from signing big-name free agents and letting some long-time names go, to finding the next quarterback to play under center. But of the moves, will the Broncos regret some? Broncos Blitz podcast host Ronnie Kohrt goes over the moves the Broncos may regret this offseason. Kohrt talks about letting center Matt Paradis go, signing big money to Ja’Wuan James and remaining undecided on nose-tackle Domata Peko.